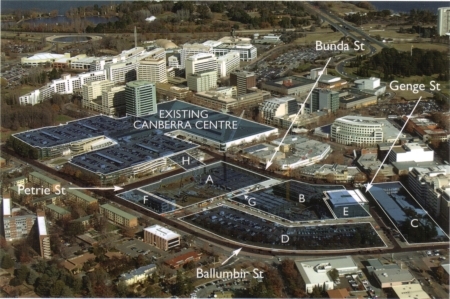 Samuel’s Musicians Of The Week	Canberra Centre Expansion Opens This Week! Once again – a great series of insightful and artistic pictures! I feel another Samuel Screen Saver Slide Show coming on! I can only assume you did not have to indulge in any illegal trespassing to obtain these great images? That damn section 84 ! Didn’t they finish it yet ! Is there anything you do like Cynic? If you take and the first and third words or each sign in the photographs in sequence, does a sentence witha meaningful message form?